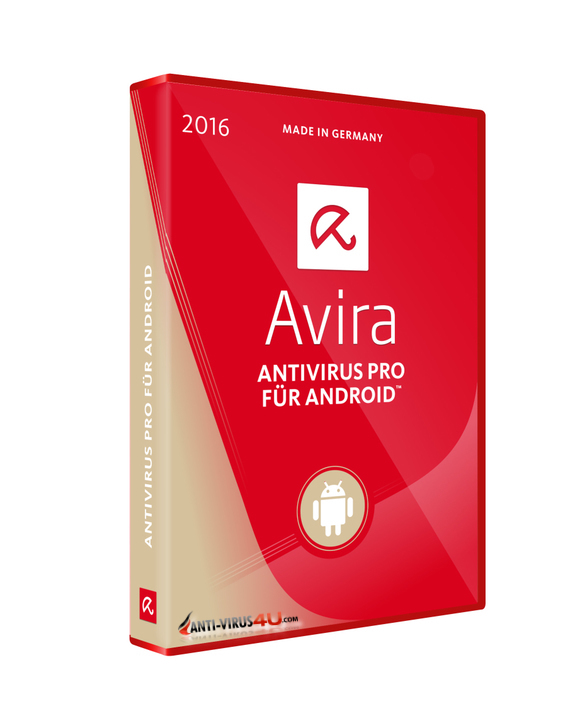 The new version of Avira 2016 consumer products boasts top detection rates, cloud-based Real-Time Protection and excellent usability. 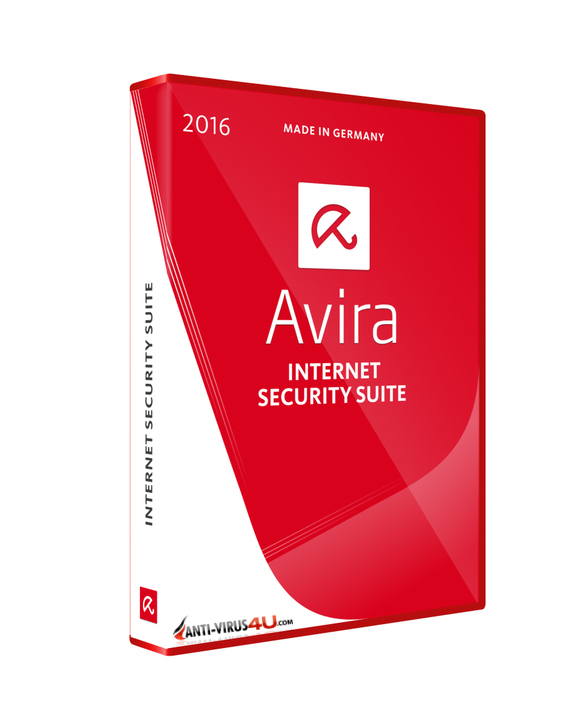 In the year of its 30th anniversary, Avira is going from strength to strength! 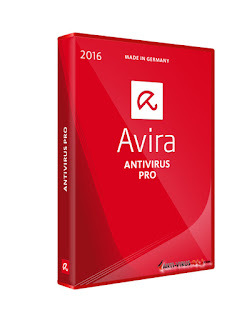 The new 2016 version offers optimal protection from viruses, Trojans and more, and is also extremely user-friendly. 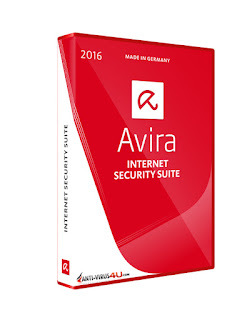 Over the last few years, usability has been confirmed repeatedly by leading test companies: Stiftung Warentest (04/2015) rated Avira Internet Security Suite as "VERY GOOD 1.5" in the "Handling" category, and AV-TEST confirmed that Avira Antivirus Pro was the easiest to use protection software on the market (Best Usability Award for 2014 + 2015 versions). 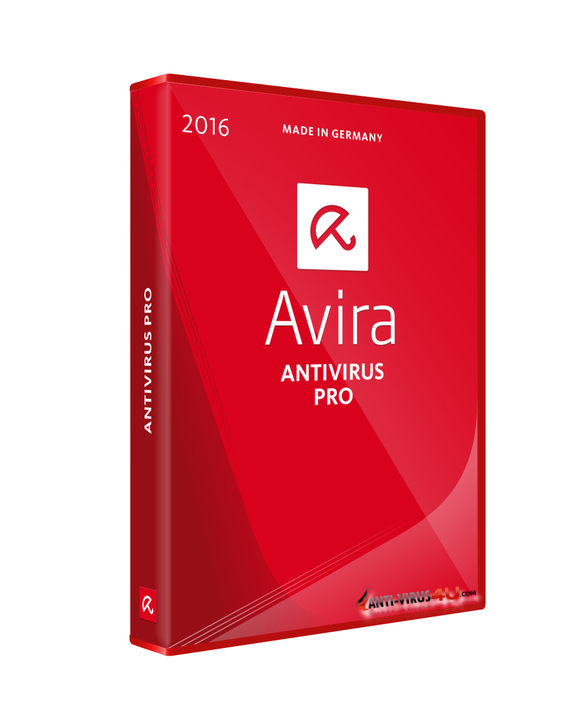 Download your Avira 2016 product Now! 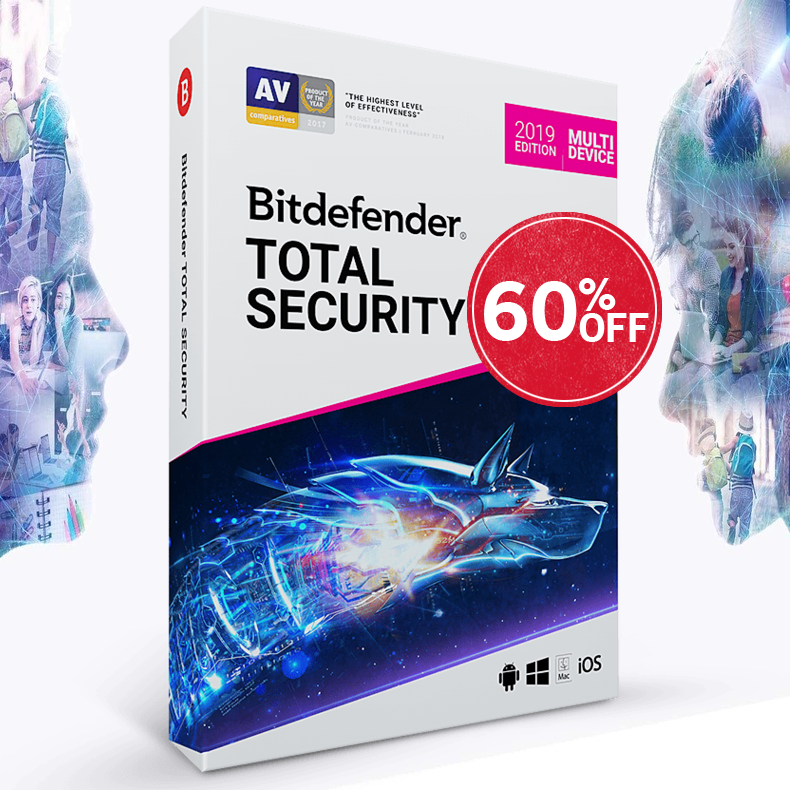 Visit our Downloads page and try it before you buy it! Avira System Speedup PC performance tune-up tool.